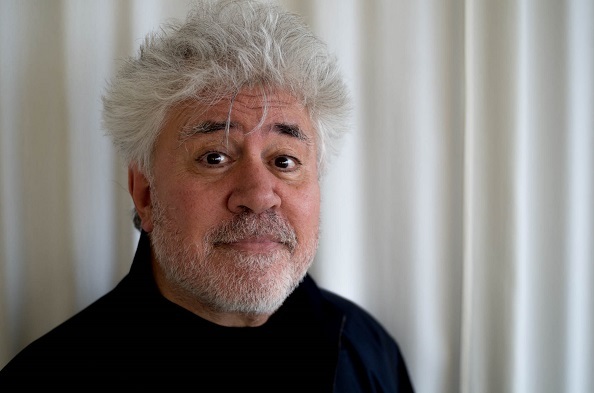 Pedro Almodóvar has been making art for almost 4 decades. Whether that be music, writing, or directing, he has a distinct, bold, and critically acclaimed vision to his art. Originally from a small rural town in Spain, Pedro moved to Madrid in his late teens to study film. His artistic endeavors flourished during the Spanish cultural revolution that followed Francos death in 1975. His first film of distinction was called Women on the Verge of a Nervous Breakdown, for which he was nominated for the 1988 Best Foreign Film Academy Award. Since then, he has won two Golden Globe and two Academy awards, among many others. This week, Jesse sits down with Pedro to talk about his new dramatic endeavor Julieta, his new wave band, and his unseen ailment. You can find more information about Julieta here. Alexis Krauss, one half of the pop-metal band Sleigh Bells has been a musician her entire life. Both of her parents are musicians, and some of her earliest concerts were with her dad performing on the Jersey Shore. This week, Alexis tells us what song changed her life in a way that only this mid-90’s female pop-rock recording artist could for a young budding musician. You probably oughta know. 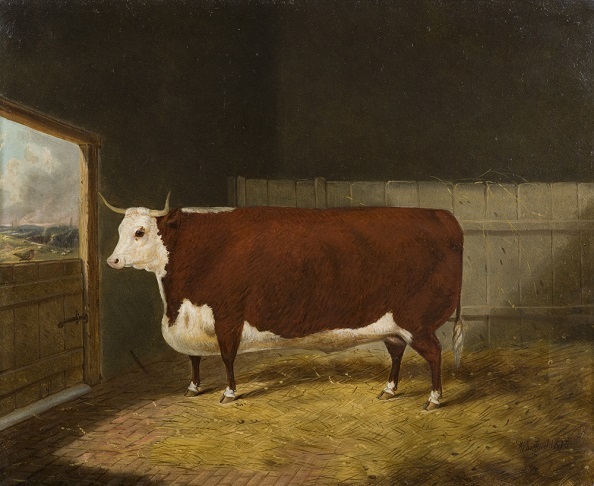 Finally, Jesse tells it to you straight: he's fallen hard for 18th and 19th century paintings of cows, and you should too. Judge Jesse Thorn fills in for Judge Hodgman this week. Jordan Morris steps in as bailiff. This week's case is international! Christopher is English. His girlfriend, Andrea, is Spanish. And they live together in Holland. Christopher brings the case against his girlfriend Andrea. Andrea says that Christopher re-wears his clothing too often and doesn't care for the clothes correctly. Christopher says he doesn't smell and he's happy with the way the clothes look -- so what's the problem? Who's right? Who's wrong? Only one man can decide.